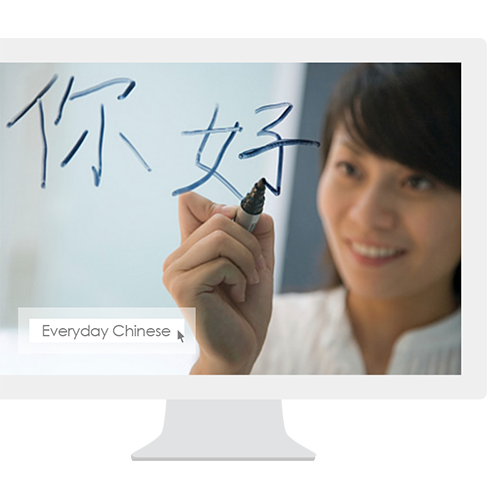 MTC Online Everyday Chinese introduces various types of daily life topics in the lessons. 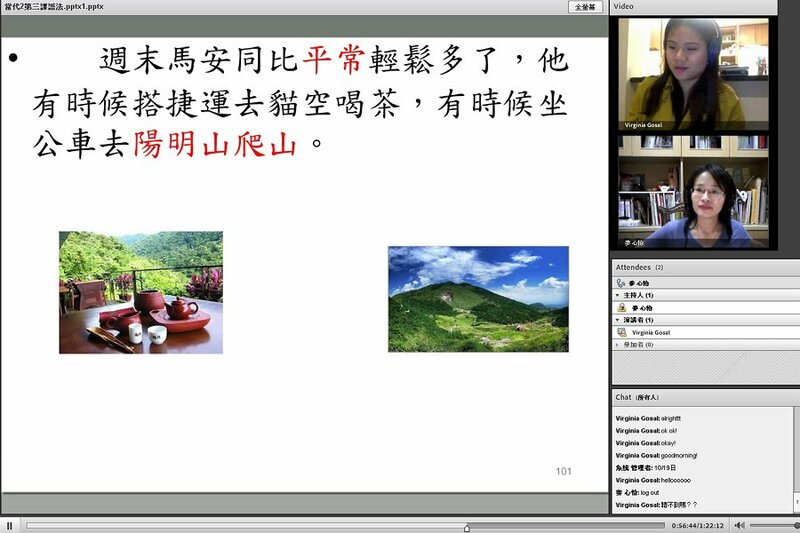 Learn the pronunciation system of Mandarin and cultivate the reading and writing ability of Chinese characters. 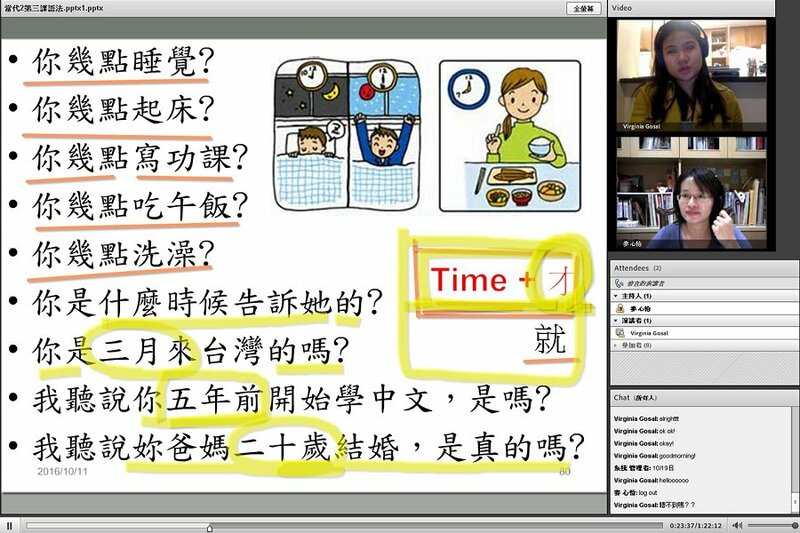 Learn the vocabulary and syntaxes for self-introduction, greeting, telling time, ordering a meal, and discussing interests through various topical lessons. 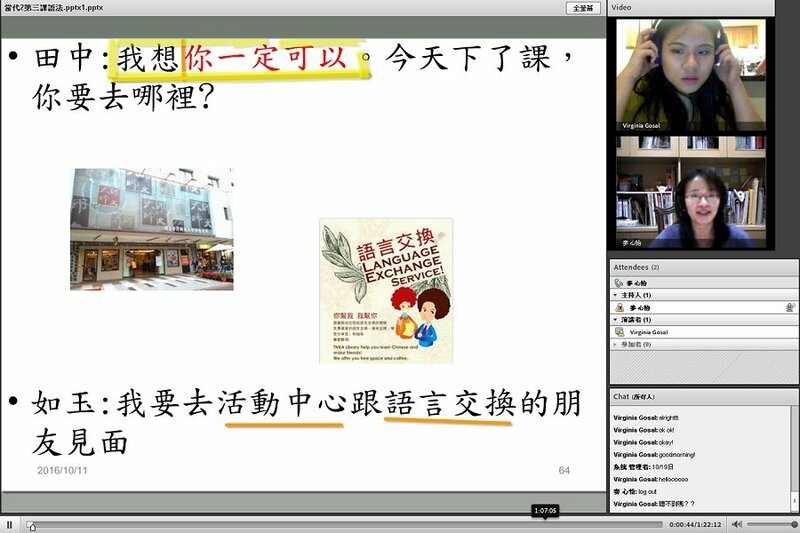 Learn the basic daily life conversation (such as talking about foods, travels or sports) and develop Chinese speaking ability. 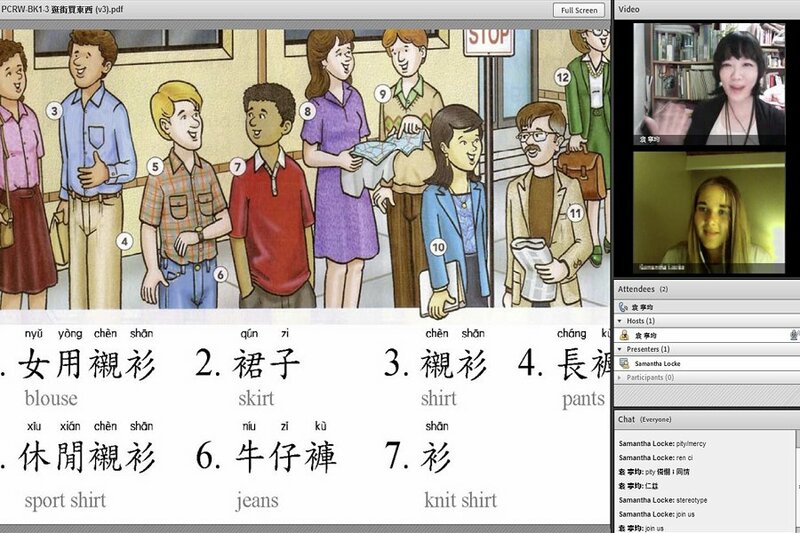 Everyday Chinese 1-1: Have never learned Chinese before. 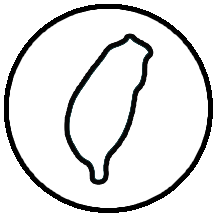 Everyday Chinese 1-2: Score more than 40 in the placement test. Everyday Chinese 1-3: Score more than 70 in the placement test.